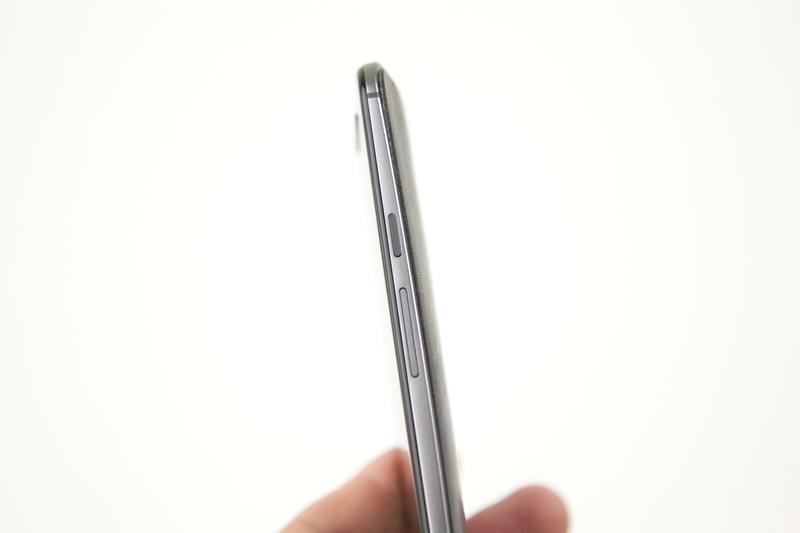 There's a lot of reasons to love the Moto X (2014), but one of our favorites is Moto Voice. 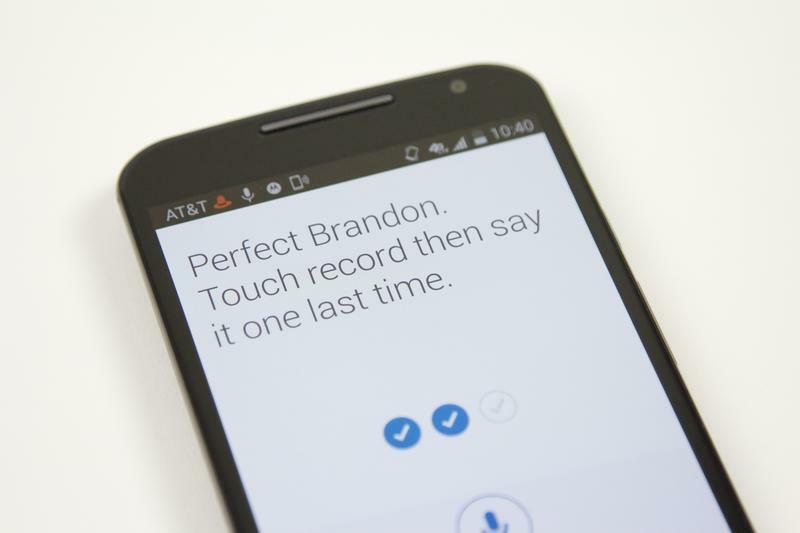 Thanks to Motorola's always-listening software, you can activate your phone with a few words, and it turns out you can even get the device's attention with a quick whistle. 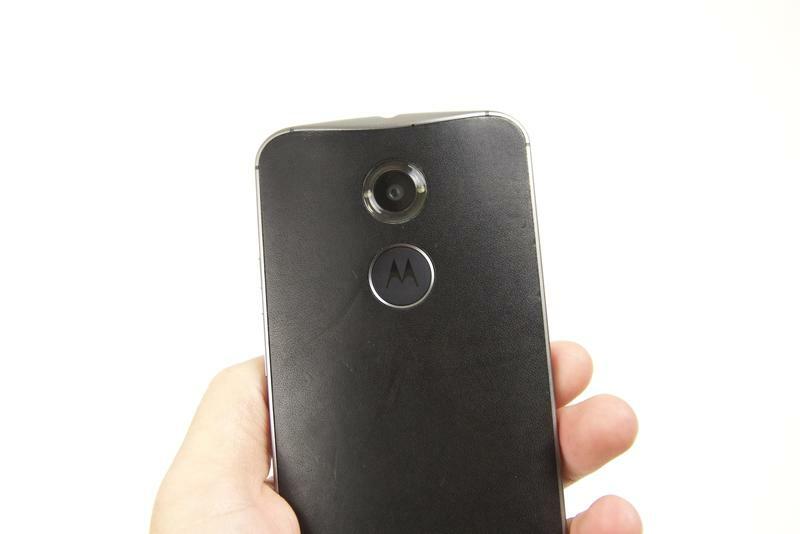 Apparently discovered by one Reddit user, the ability to create a custom launch phrase for the Moto X (2014) extends beyond regular language. It's a nice option if you feel weird talking to your phone in public, though a whistle might draw even more attention. 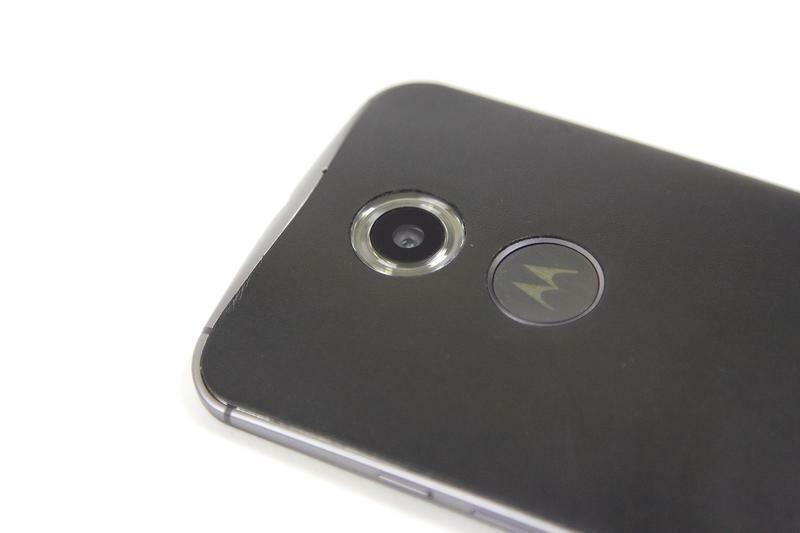 It's also worth noting that Moto Voice is pretty sensitive, so it may respond even if you aren't whistling at your phone. Droid-Life actually created a short video to test out the feature, and notes that more complex tunes seem to work better. To set up a whistle as your launch phrase just activate Moto Voice and jump into settings to see what works. Or try experimenting with something else. After all, who knows what other sounds might do the trick.